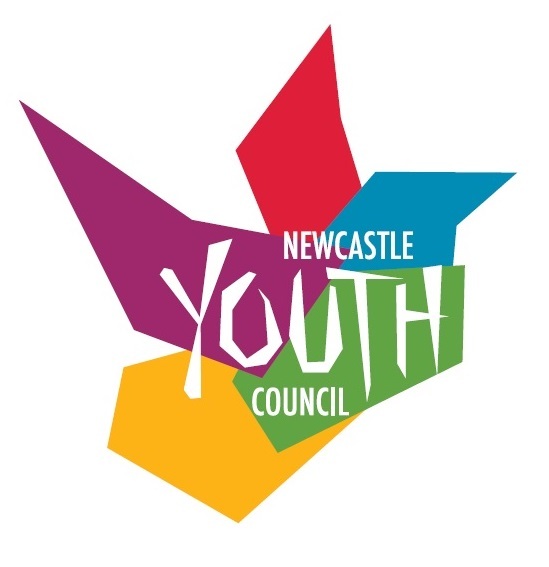 Newcastle Youth Council (NYC) is an advisory Committee of Council that provides an opportunity for young people to participate in local decision making and provide a forum for young people to discuss and provide input. Allow for interaction between people with diverse interests and backgrounds. The Youth Council provides an opportunity for young people to develop leadership skills through planning youth initiatives and staging events during Youth Week each year. 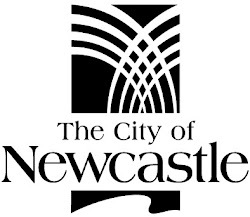 NYC membership is currently full, however we are always happy for new Facebook friends, so we can discuss youth issues and share the many great youth initiatives in Newcastle. Please like our Facebook page. If you are super keen to join, fill in an application form, available on Councils website and when a spot opens up, we will be in contact. Labels: Local Stories, What's on?